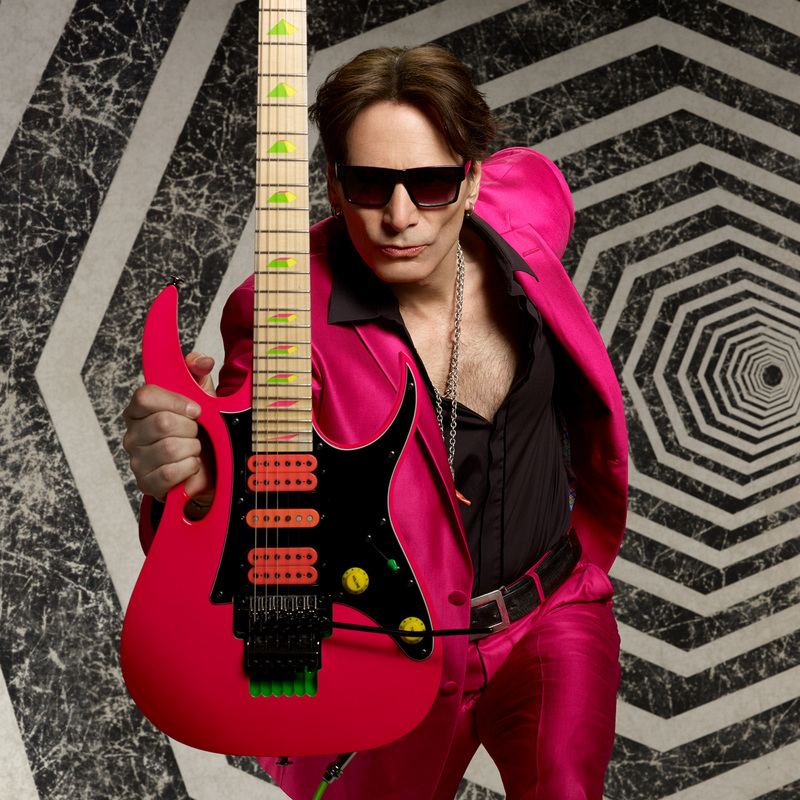 The Gravity Storm™ Neck & Bridge Model pickups were designed for Steve Vai, and are the next step in his pickup evolution. 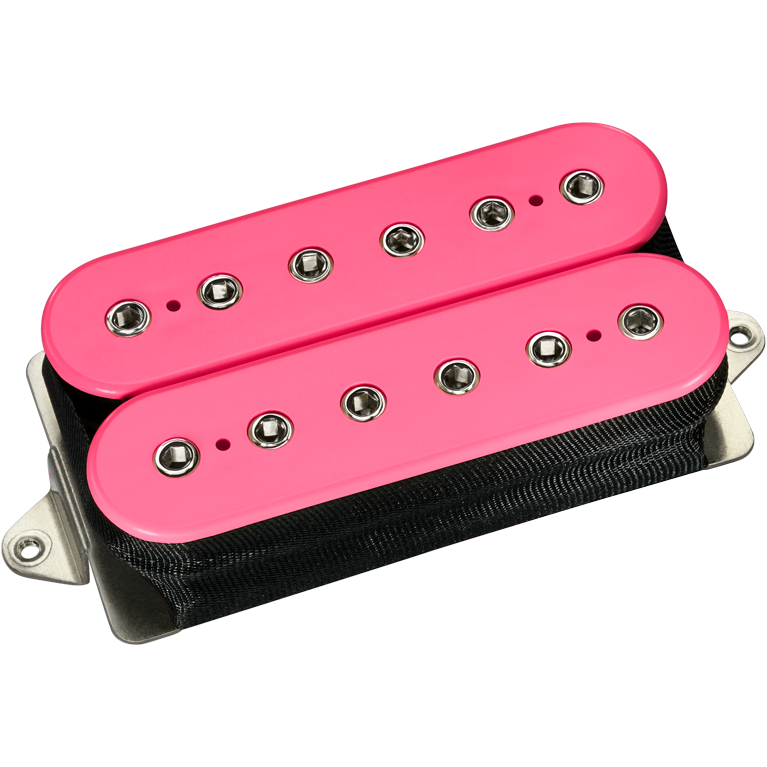 The pickups are named after a song on his album, Steve Vai: The Story of Light. 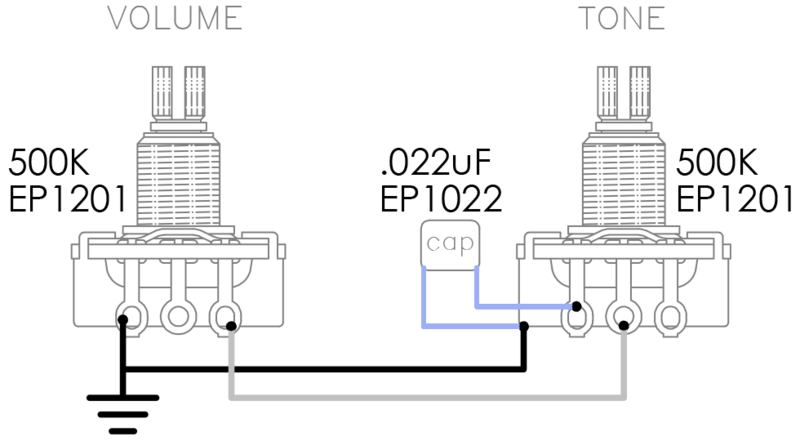 Steve used to describe pickup sounds in terms of specific frequency responses. Now he describes them as flavor and texture. The flavor of The Gravity Storm™ Neck model is sweet and warm, but the texture has an edge to it. 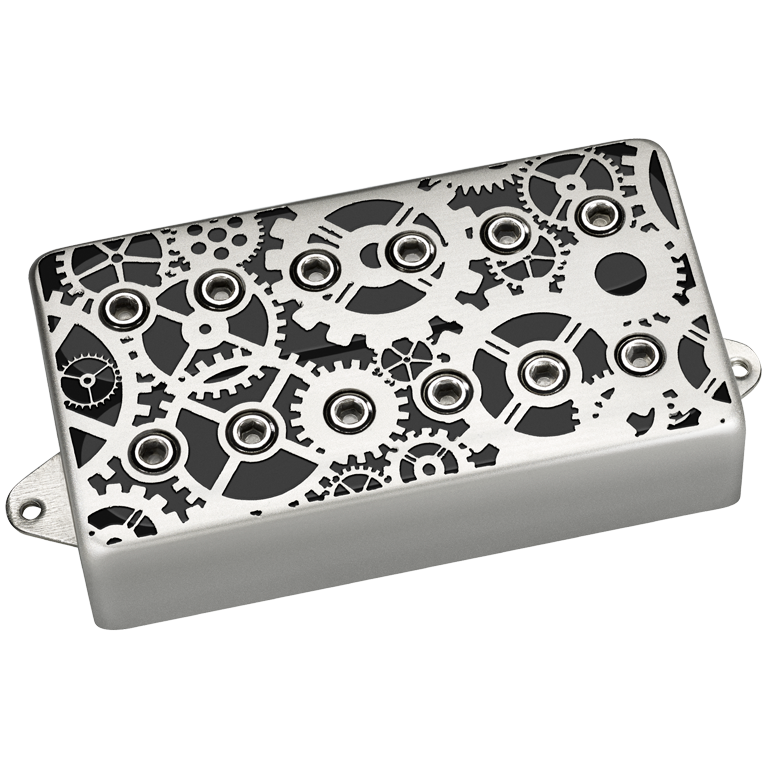 It has the depth of a humbucker with some of the bite of a single-coil. 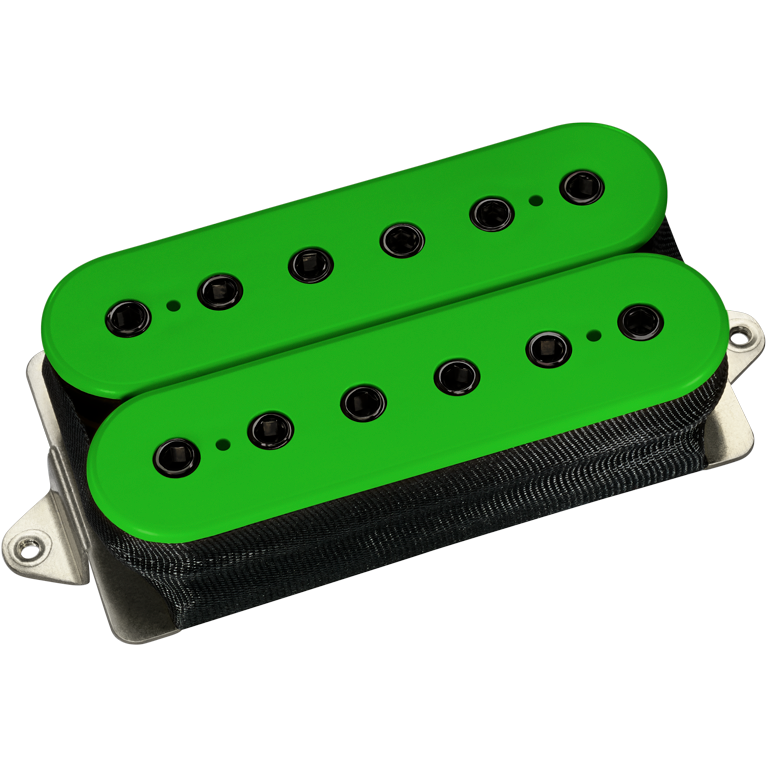 Most neck humbuckers don't do a great job at reproducing pick harmonics, especially if they have a warm sound. This one's different, particularly with 24-fret guitars. The combination of fat neck position tone with harmonics is something we haven't often encountered before. 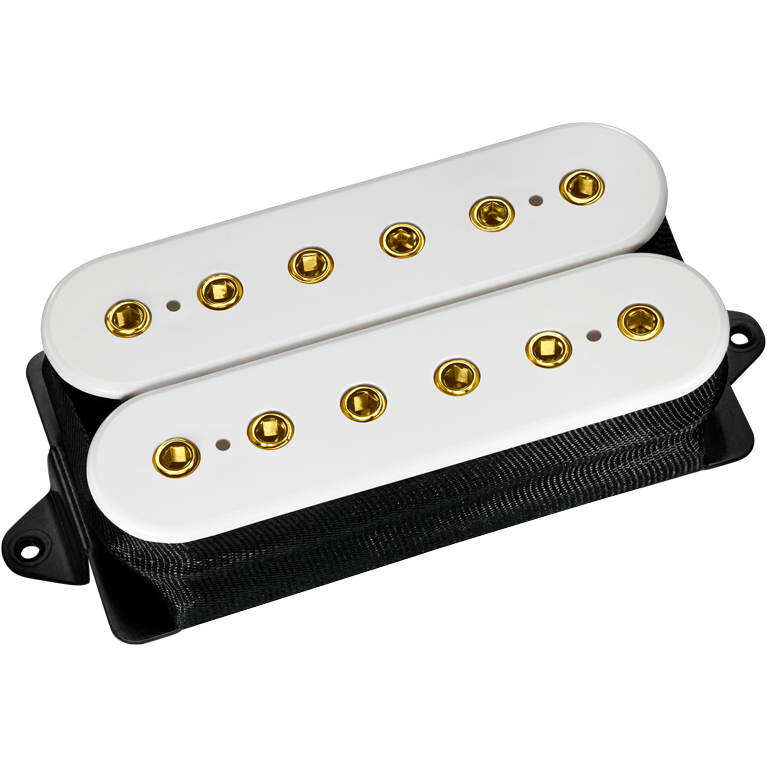 It has a throaty quality that sounds like a cross between a humbucker and a single-coil. Neck; can be used in bridge.